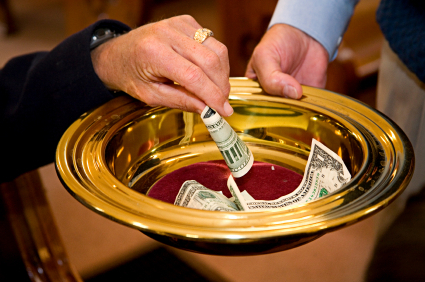 Tithing is one of the most renowned religious practices throughout history. It involves the act of giving at least one-tenth of something in order to support the religious organizations and their different activities. This practice is usually voluntary, which may take the form of stocks, checks or cash. In some parts of the world particularly in Europe, this practice has been associated with tax systems. Learn more about this practice including whether Christians should pay tithes. Should a Christian pay tithe? The answer to this simple question is yes. Because Christians use the Bible as their guide to living, there is sufficient basis inscribed on it that calls for the practice of tithing. Its primary purpose is to support the operations, activities and functions of religious groups. Although such concept is practiced differently by various organizations, it is still widely supported all over the world. 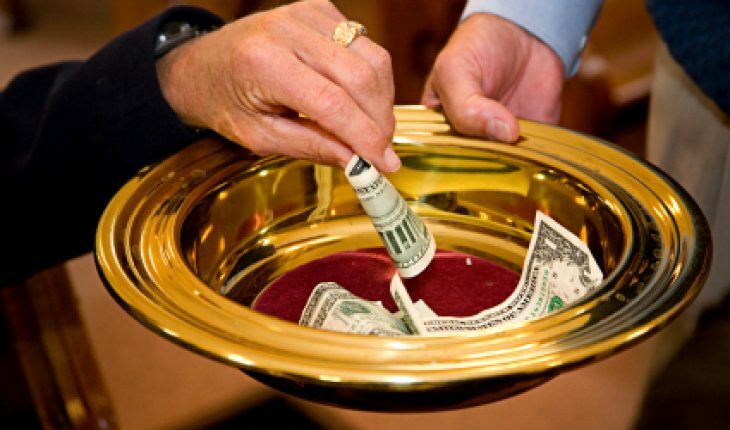 In the Old Testament, the act of tithing is mentioned a number of times, specifically in the Book of Deuteronomy, the Book of Numbers and the Book Leviticus. Earlier tithes came in the forms of wine, sheep or cattle. As time progressed, money became the most common means of tithing. In the Old Testament, tithing was described clearly in the Book of Malachi, specifically on Malachi 3:8-12. This verse is widely used by various religious groups and organizations including Protestant Christians, Orthodox, Catholic and Jews. Another major verse about this all-important religious practice is found in the Book of Tobit, where the three types of tithes were explained. In the New Testament, the practice of tithing was continued. In 1 Corinthians 9:13, tithes were described as provisions for sacred ministers. Since then, pastors and churches where supported by their followers through monetary contributions. Other references in the New Testament about tithing include the Book of Hebrews, Luke and Matthew. During the Middle Ages, this practice was implemented differently. Craftsmen were obliged to give one-tenth of their overall production. On the other hand, farmers were asked to offer one-tenth of their harvest. In this period, the so-called Little Tithe includes small farm animals, vegetables and kitchen herbs. On the other hand, large farm animals and grain were part of the so-called Great Tithe. In modern times, various countries implement religious offerings and taxes differently. In Finland, state church members must pay at least 1 percent to 2.25 percent of their income as church tax. In Denmark, Church of Denmark members must pay a church tax of around 1 percent of their taxable income. In Austria, the Church can sue Catholics if they cannot pay the compulsory church tax amounting to around 1 percent of their income.